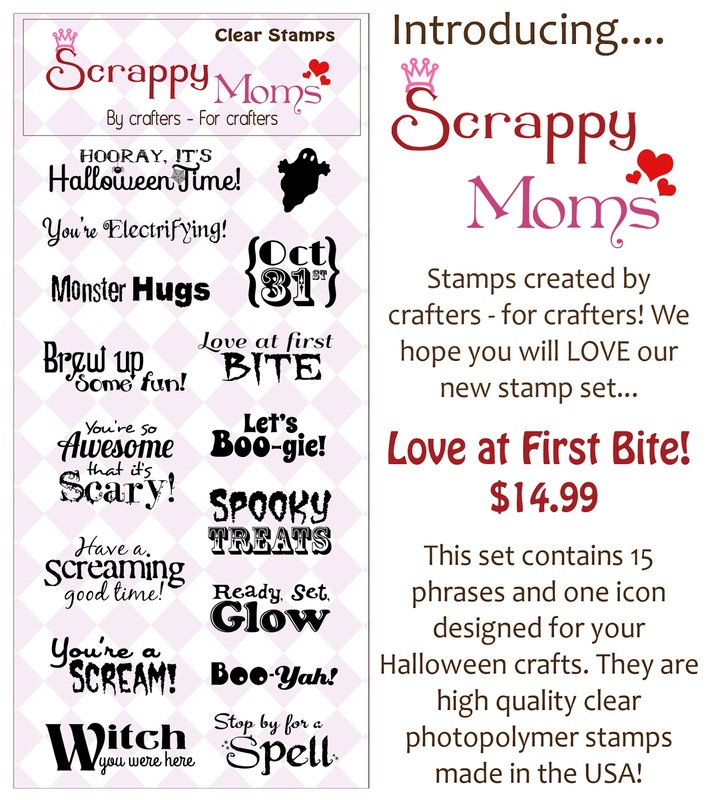 Anyways, welcome to another day of September Release for Scrappy Moms Stamps! 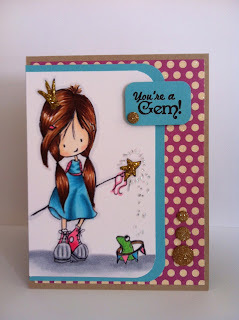 Today, I thought I'd show you 2 projects that I've created using both stamp sets that have just been released this month! 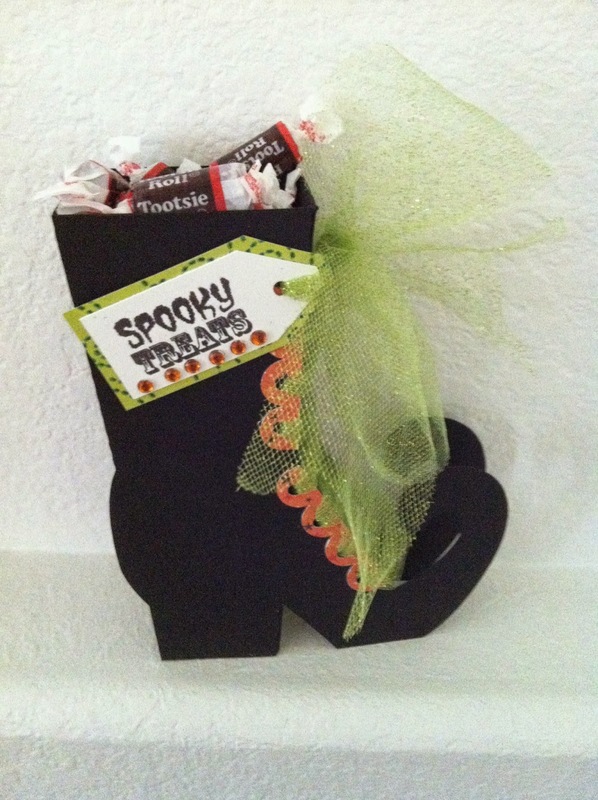 The 3d witches boot was created using my Silhouette Cameo with some green Glitter Tool I picked up from Jo-Ann's a year ago for $1. 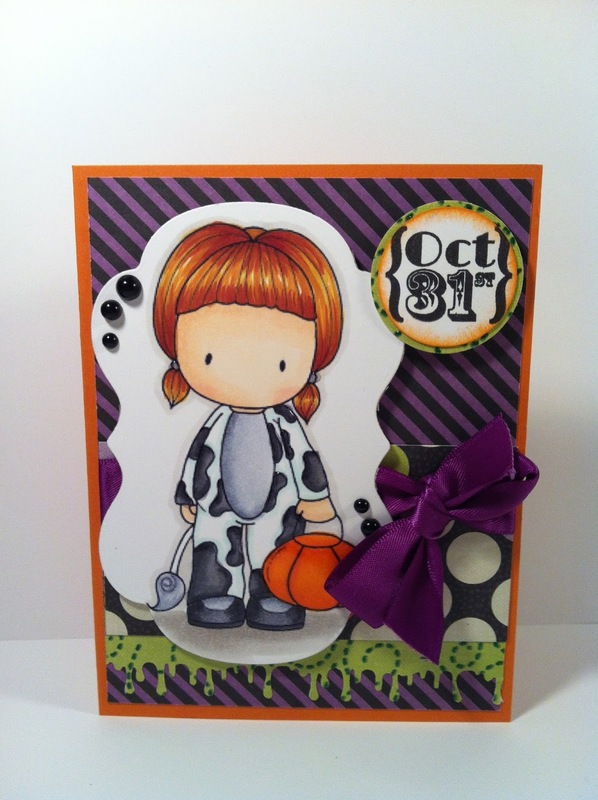 This project was created with the "Love at First Bite" Stamp Set. The card is made using The Greeting Farm "Kissy Kissy" Digi Stamp (which I LOVE :]). 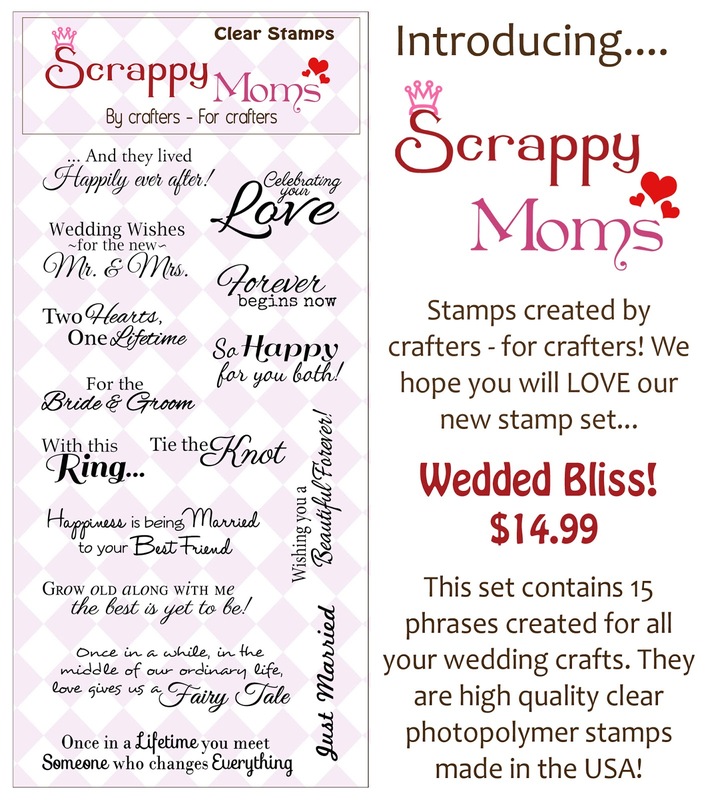 I paired it up with some ribbon, prima flowers, and Scrappy Moms "Wedding Bliss" Stamp Set. This card was created for a dear friend who recently got married on the beach, hence the sand created look. So until I can fix/correct the problem, you will be seeing pictures of my projects for release. Sorry if you were hoping to see the videos for them....once I get the software working again, I'll be sure to have the video's up for you! For today's project, I'm using C.C. Designs Sugarplums Cow Emma Stamp. I thought she is just too cute not to use. I paired her up with some K&Company Halloween Paper, Martha Stewart Drippy Goo Punch, some ribbon, and some pearls. 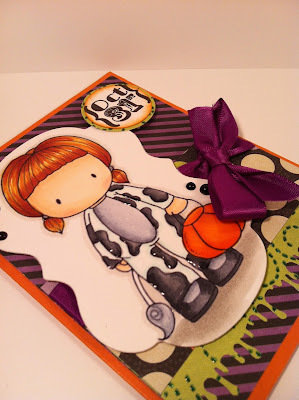 I decided to use some Glossy Accents on Cow Emma's spots and pumpkin, you can tell from the picture above. 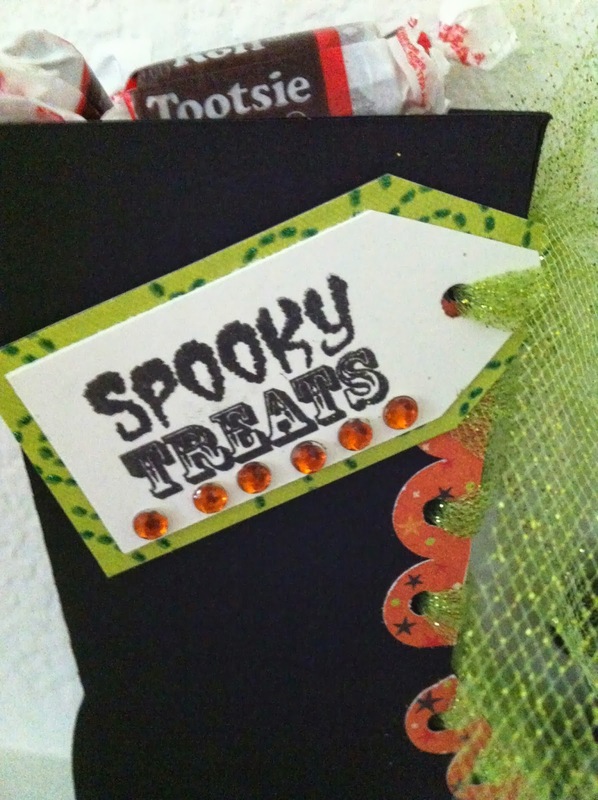 I really love how this card turned out :) Be sure to check out the other projects created by the Scrappy Moms Designers!!! Simply click on their name in the right side bar to check out their work. Check back soon for more release projects. Hope that your having a great start to the week!! If you haven't participated before, join in the fun!! TTC, as we call it for short, happens the first and third Tuesday of every month. 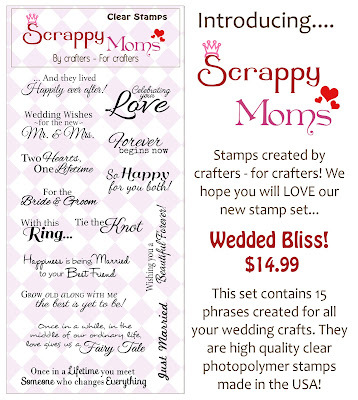 Be sure to check out the to Scrappy Moms Blog view the other designers projects and to enter in the challenge for your chance to win a Scrappy Moms Stamp Set of your choice!!! I'm still trying to learn how to color pleats in dresses/shirts, so I apologize if it looks not quite right LOL. 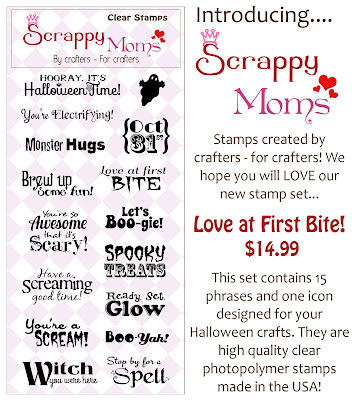 I love this image from Tiddly Inks, thought it was perfect with the Scrappy Moms Stamps "Girls Just Wanna Have Fun" Set. I hope that you enjoyed this card and be sure to check out the other designers Awesome projects!! 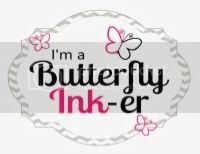 Check back soon for more projects for the September Stamp Release. But now we are back into the swing of things and back on somewhat of a routine so I have been crafting like crazy. And I LOVE it!